Is Joey Lawrence Gay ? Joey Lawrence is a famous American actor, songwriter, and television personality. Joey got the limelight through the popular NBC sitcom Gimme a Break! He is most famous for the much-loved Television series Melissa and Joey starring opposite Melissa Hart. Joey and his younger brothers Matthew and Andrew were also starred together for the TV series Brotherly Love. He is living a happy family with his second wife Chandie Yawn-Nelson and two daughters. Lately, in 2018, Joey Lawrence filed for the bankruptcy accumulating over $355K liabilities. Born on 20 April 1976 Joseph Lawrence Mignogna Jr. is the son of personnel manager and former elementary school teacher Donna and an insurance broker Joseph Lawrence Mignogna Sr. Joey Lawrence is of partial Italian descent. His family surname was changed to Lawrence during his childhood. He has two younger brothers, Matthew Lawrence and Andy Lawrence, both being equally famous actors. Joey graduated from Abington Friends School in Jenkintown, Pennsylvania in 1994. Later, Joey Lawrence attended the University of Southern California. 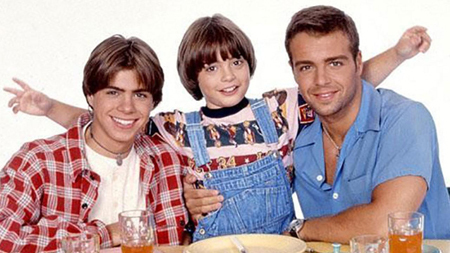 Joey Lawrence debut television appearance acting role was at the early age for Cracker Jack commercial. At the age of five, Joe Lawrence appeared on The Tonight Show Starring Johnny Carson performing the song “Give My Regards to Broadway”. Initially appearing in the guest spots on Different Strokes and Silver Spoons, Lawrence made the grand entry into the spotlight in 1983 through the role of Joey Donovan on the hit NBC sitcom Gimme a Break! He played the character until the last episode of the show in 1987. In 1985, he made his debut in the theatre through the release of Summer Rental. Also, in 1988 Joey provided the voice for the Disney character Oliver, the protagonist in Disney Film Oliver & Company. Then, Joey again returned to television and from 1991-1995, he co-starred as Joey Russo in the hit TV series Blossom. 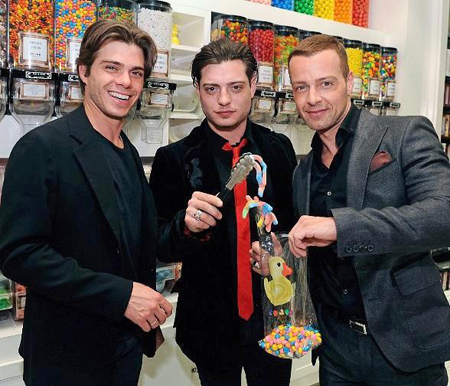 Joey and his brothers Matthew and Andrew were featured together in the series Brotherly Love based upon the real-life bond between the three brothers. His earliest film credits are Pulse in 1988, Chains of Gold in 1991. Besides television and movies, Joe Lawrence also has a great passion for music. At the height of his acting career success, he started recording. Joey was only 16 when he released the debut album Joey Lawrence in 1993. He also has songwriting credits for various hits like “Nothing My Love Can’t Fix” that got into TOP 6 for Billboard Hot 100 Airplay. Stills from the series Brotherly Love. Joey and his younger brother Matthew and Andrew. He got the opportunity to perform live on MTV’s Spring Break, The Arsenio Show and UK’s Top of the Pops in 1993. Then in 1994, he played the role of Frankie Marshall in Mel Smith directorial film Radioland Murders. Later in 1999, Joey got the role of Michael Woods in the movie Horse Sense. Also in 2000, he played the role of Graham Manning in the Urban Legends: Final Cut as portrayed the character of Darby in Bill Fisherman's movie Desperate But Not Serious. In 2001, he landed the lead role of Hank Ford for the movie Do You Wanna Know a Secret? Stills from the ABC series Mellissa and Joey. He also tried his luck in dancing too. In 2006, Joey appeared in ABC’s Dancing with the Stars pairing with professional dancer Edyta Sliwinska and got till the third position in the competition. Later, in 2008 he also hosted a dance competition Master of Dance on The Learning Channel. In 2009, Joey starred in TV movie My Fake Fiance on ABC Family. Again in 2010, he played opposite to Hart in the ABC Family sitcom Melissa & Joey. In 2013, Lawrence started appearing on the reality show Splash on ABC hosting it along with Charissa Thompson. Joey Lawrence is one of the highest paid actors. He also topped the People with Money Magazine list of actors with highest earnings. Joey Lawrence has the estimated net worth of $6 million. In 1994, Joey Lawrence purchased a luxurious six-bedroom house in Encino, California. The house was estimated to have the high price of $1,100,000. Again, in 2011 Joey Lawrence bought the house in Calabasas, California. The four-bedroom slick house has the estimated purchase price of $1,400,000. Joey Lawrence is also known to earn high amount of salary from the television series Melissa & Joey. Joey had $25,000 salary per episode for Melissa and Joey. Joey Lawrence also has the huge collection of fast luxurious expensive cars. But, in 2018 Joey filed for Chapter 7 bankruptcy. 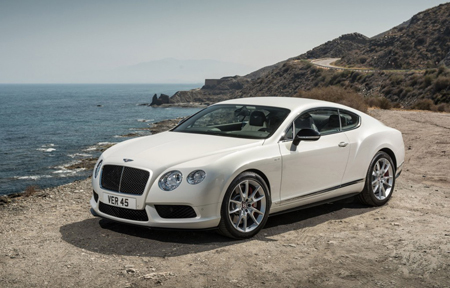 Joey revealed he posses three cars as of 2014 Bentley, 2016 BMW i8, and 2015 Ford Flex. Joey and his wife have sold all their property and state, and even their items of clothing were sold due to bankruptcy. The duo’s monthly expenses left them $18,000 in debt each month. The expenses include $13,000 in monthly rent, $2,400 on food and housekeeping. 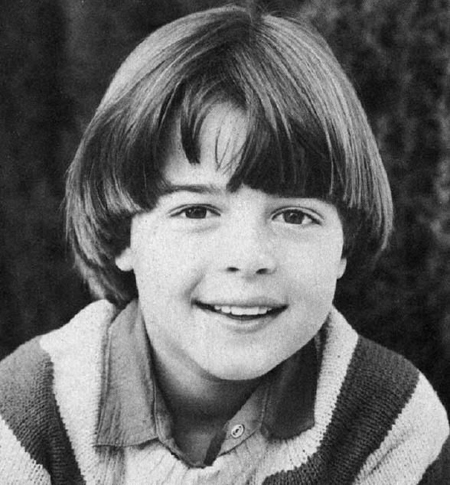 Joey Lawrence is the eldest son of his parents. His brothers Matthew Lawrence and Andrew Lawrence are also famous actors. The brothers' trio was featured in the television series Brotherly Love based upon their relationship. Joey Lawrence was rumored to be dating Jennifer Love Hewitt for a year in 1995. The duo got famous working together in Party of Five. Lawrence married his first wife Michelle Vella in 2002. But in 2004, the couple got divorced. Then Joey Lawrence met his second wife Chandie Yawn-Nelson in 2005. They first met while on a vacation in Disney World when both were teenagers. 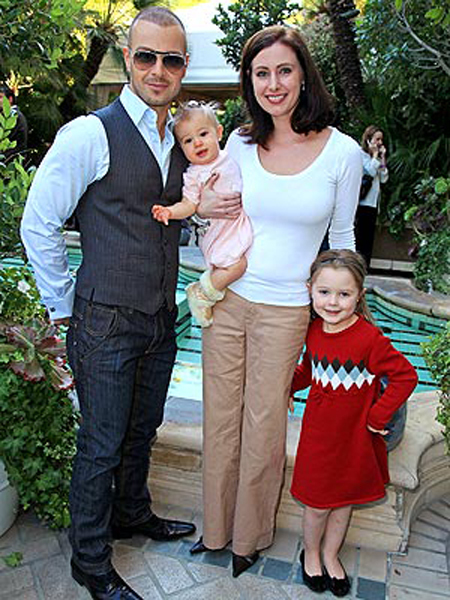 Joey Lawrence with his wife and daughters. The couple has two children, both being daughters born in 2006 and 2010 named Liberty Grace Lawrence and Charleston "Charli: Lawrence. Joey is now 42 years old and is a Taurus. Despite facing financial problems this year, the couple still is going strong and together. And, there are no extramarital affairs related to Joey Lawrence. He was filed for bankruptcy in July 2017. The Chapter 7 bankruptcy case settled on 6th April 2018.